Lifelong friendships are a Viper legacy. 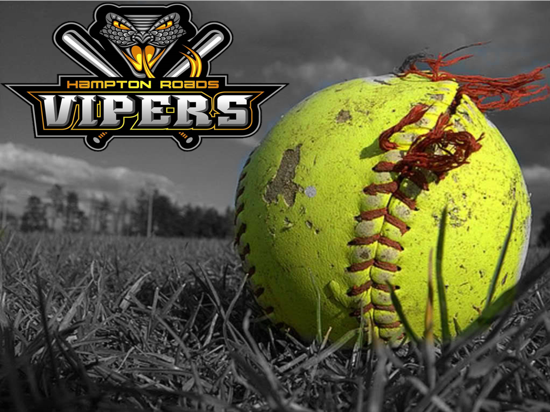 The Hampton Roads Vipers 10U and 14U are under construction. 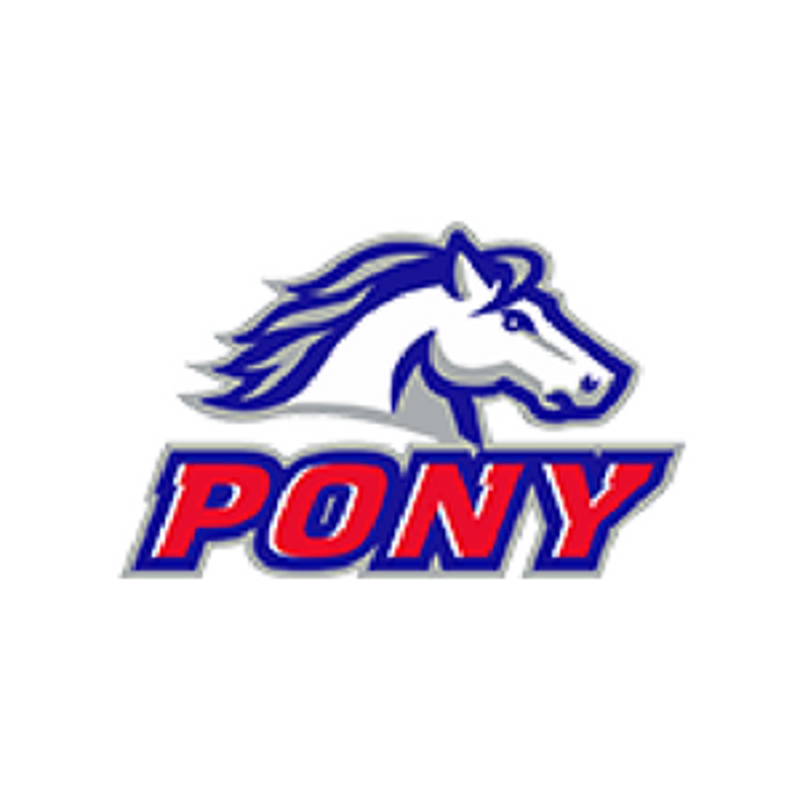 We are looking to add players, assistant coaches, and a head coach to fill spots left open as players have moved up to the next level within our organization. 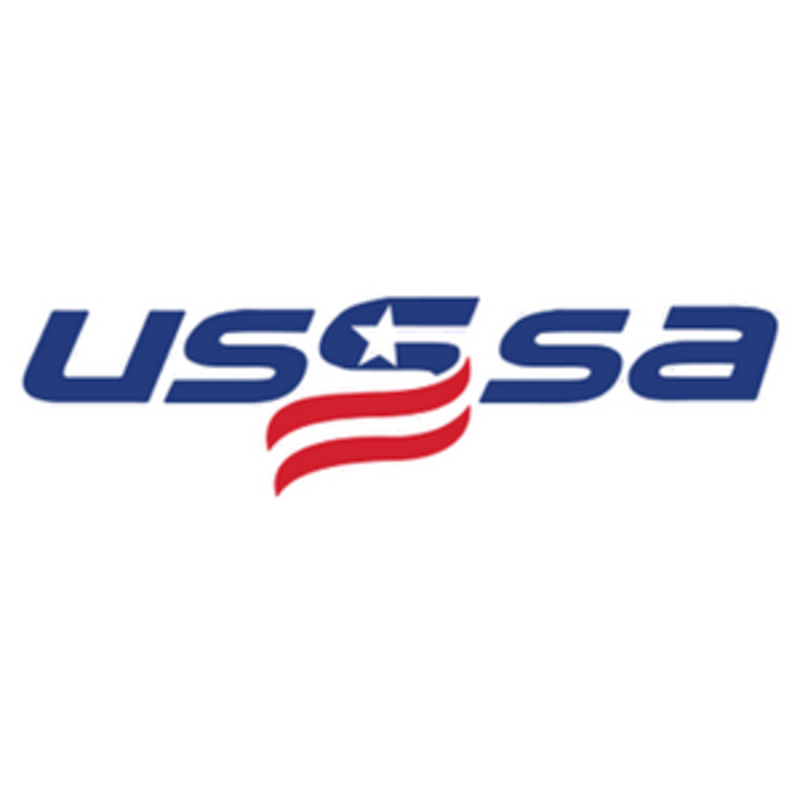 We are looking to add talented athletes in both outfield and infield positions. Pitchers and catchers are always welcome! 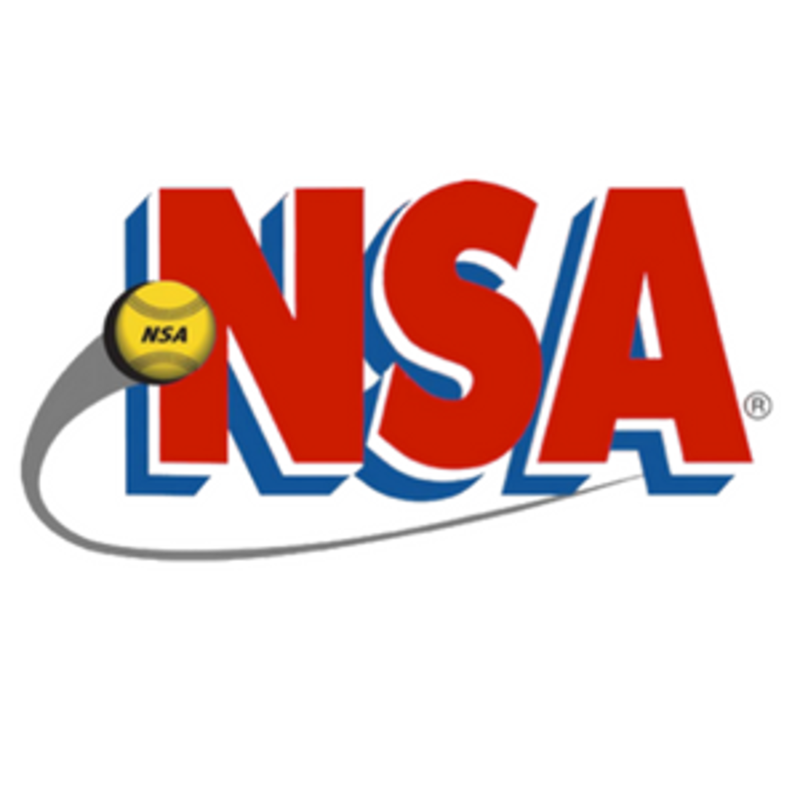 We are committed to teaching the young women the value of hard work, discipline, integrity, respect, dedication, and sportsmanship. 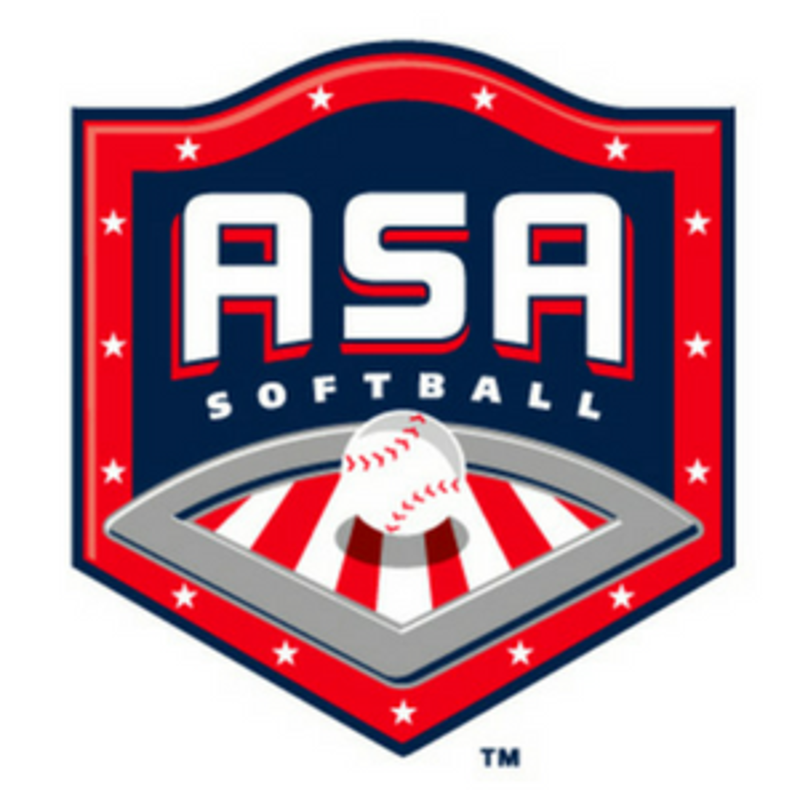 Please contact John DeSarro or Gordon Howrey to schedule a private tryout. 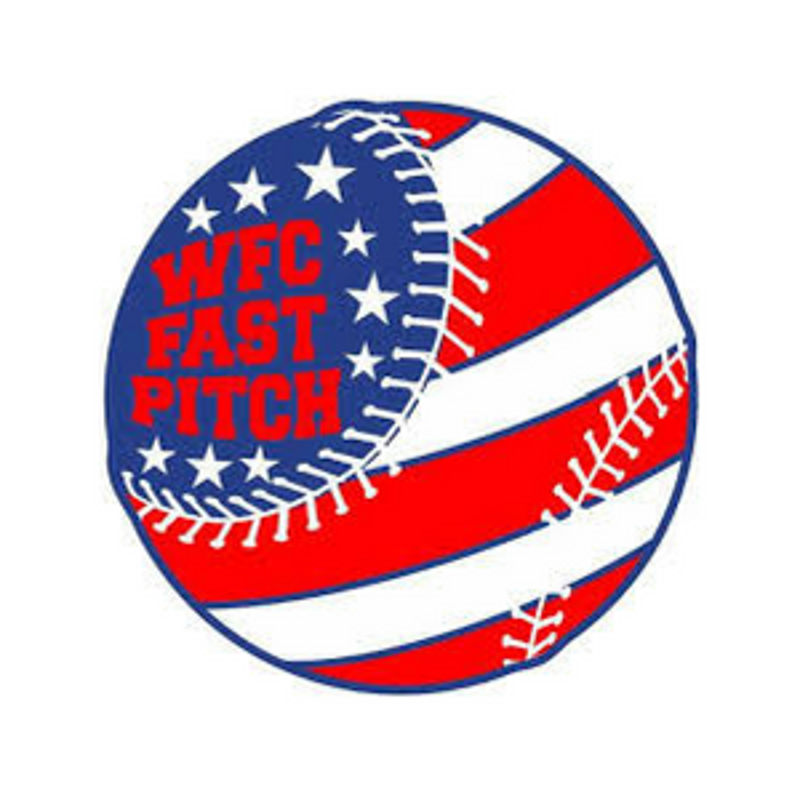 We are looking for girls who want to learn to play fast pitch softball within a great family organization. 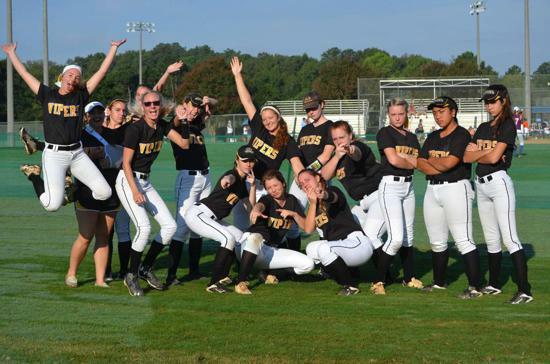 We are interested in finding coaches with experience to train players with potential to grow within our Viper family. As an organization, the HR Vipers have successfully made the transition from being a fully bingo-funded ball club to being a FULLY SELF-FUNDED entity. We have made some great improvements to both our executive board of directors and our coaching and support staff. All of our managers, coaches, and staff have been thoroughly vetted to include verified experience checks as well as background clearances. We are a big family, and we value all of our players enough to make sure that they receive the best instruction. Our intent is to help them improve to become competitive players who contribute to both their Vipers team and their school teams. Congratulations to our lottery Winners!! 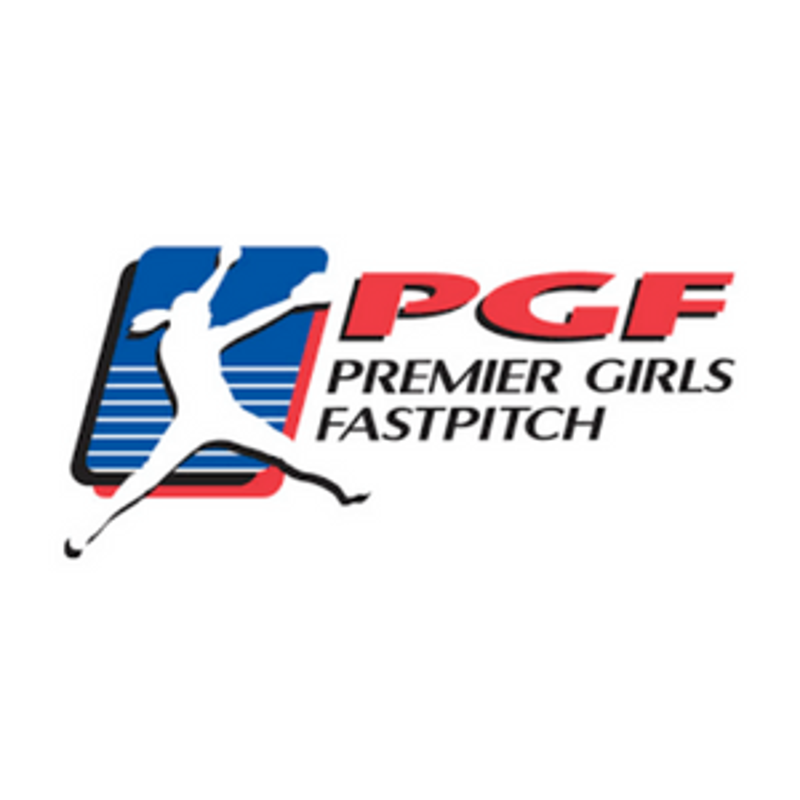 We are a family organization that strives for professional excellence through a strong and united coaching staff so every girl has the opportunity for advancement. 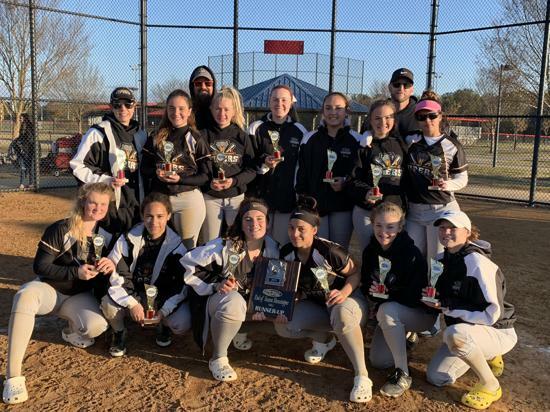 The Mission of the Hampton Roads Vipers is to educate girls in fast pitch softball skills, to inspire them to pursue their personal goals, and ultimately, to prepare them for higher education. 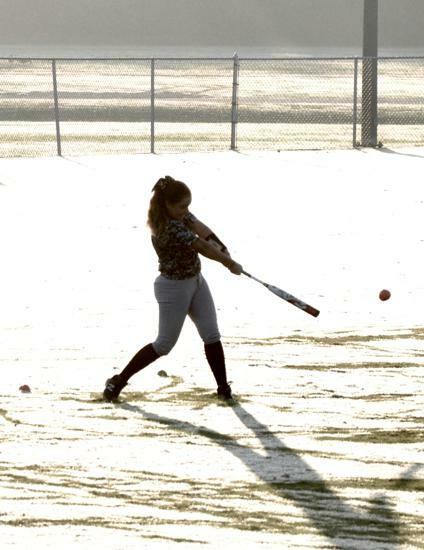 Former Vipers standout, Tuli Iosefa expanded her lead in the MEAC with her 7th home run in last week's series at HU. With her next homer, she will tie the NSU record for most home runs in a season! Keep knocking them out, Tuli! 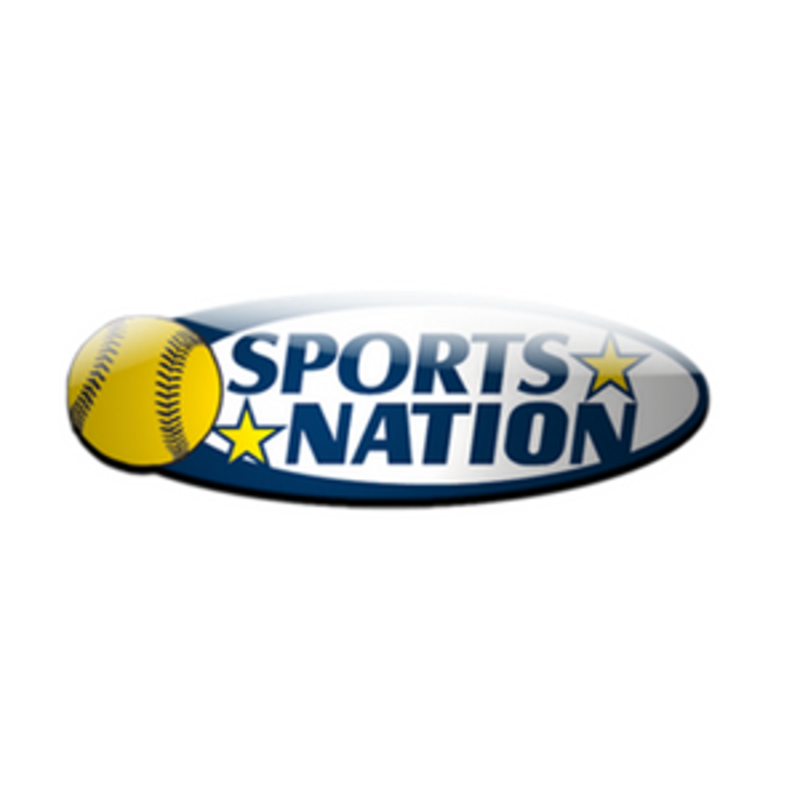 ©2019 Hampton Roads Vipers Softball / SportsEngine. All Rights Reserved.